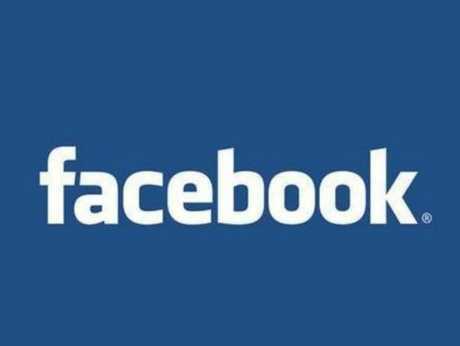 Facebook unveils new logo - but can you spot the changes? FACEBOOK has a new logo but the changes are so subtle, chances are you wouldn't have even noticed. Facebook's product designer Christophe Tauziet shared the new design on Twitter. But can you spot the difference between the new logo (above) and the old (below)? Answer to Facebook's new logo - can you spot the changes?